Taste of Tokyo (“Tokyo Ajiwai Festa” in Japanese) is a three-day fair, full of seasonal food and flavour from Tokyo and across the country. The fifth event in 2018 coincides with the 150th anniversary of Tokyo since the capital of modern Japan was renamed from Edo in 1868. To celebrate, long-established restaurants and famous shops in the city will also join to offer familiar taste and flavour of Tokyo. 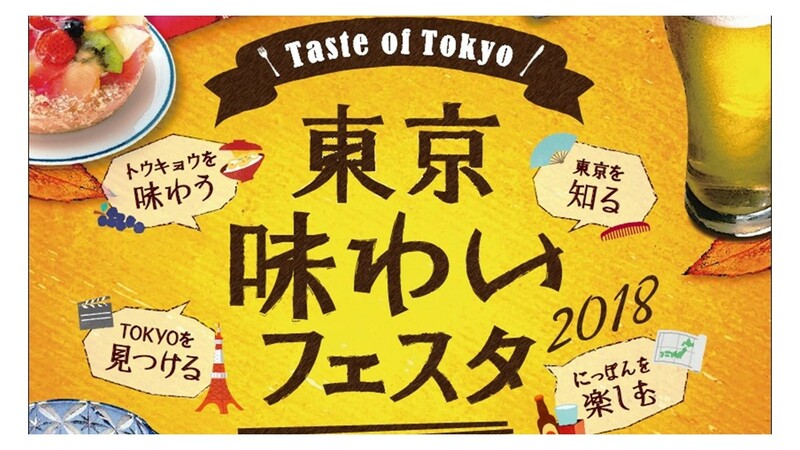 The fair will take place in three areas in central Tokyo: Marunouchi, Yurakucho and Hibiya. Food trucks will serve chefs’ dishes using Tokyo’s vegetables and ingredients, on the main street of Marunouchi (“Marunouchi-naka-dori”) on the west side of JR Tokyo Station. Along the adjacent Gyoko Street, there will be a market of Tokyo’s fresh food products and traditional crafts, with demonstration of craft-making techniques. At Tokyo International Forum, go for a picnic in the open-air space (“Plaza”). There you will find a variety of local specialties – a selection of drinks (sake, Japanese beer and Japanese wine), as well as snacks and other local delicacies – from Tokyo and its islands, and also from around the country. 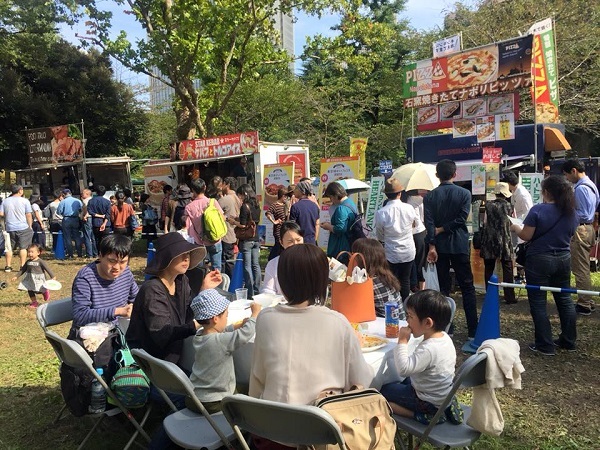 Hibiya Park and for the first time this year, Tokyo Midtown Hibiya will be hosts to Taste of Tokyo events, for visitors to enjoy food and entertainment all together. Find Tokyo’s gourmet treat prepared by local establishments. Movies, live music and art workshops for families will set the tone for a delicious Tokyo experience.